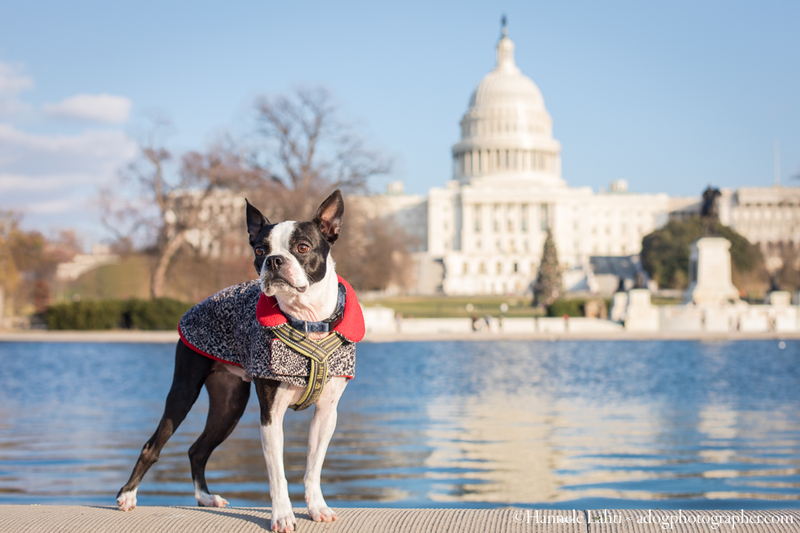 In an effort to take our amazing dog community offline, we are organizing monthly dog hikes in the Washington, DC area for 2018. Let's step away from the phones and get to know each other + our dogs face to face! Join me! The first hike will be a 6 mile loop at the Manassas Battlefield Park in Manassas, VA on January 13th. In February hike, we'll celebrate President's Day with a grand tour of the DC monuments! You can learn more + sign up on our Facebook Events Page. I hope to see you and your pup out and about soon!